Seaweed is the foundation of life for the entire ocean and provides most of Earth's oxygen. Understanding how seaweed survives and grows is essential to protecting Earth's ecosystems. The term "seaweed" is a general term used to describe a wide variety of non-vascular aquatic plants, or algae. Seaweed may be red, brown or green and ranges in size from microscopic plants to large plants with long fronds. Like terrestrial plants, all types of seaweed use sunlight, carbon dioxide and water to create food. For this reason, seaweed must grow near the ocean's surface -- within the reach of sunlight -- to survive, and there must be an abundance of carbon dioxide in the water. 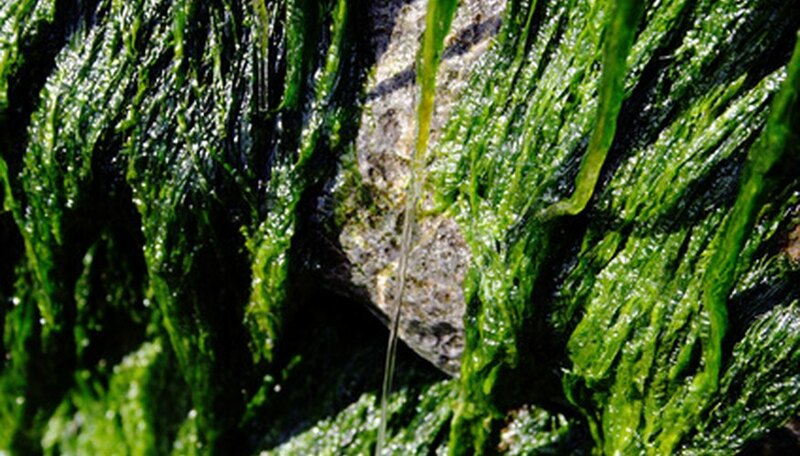 Like all living things, seaweed needs to stay hydrated to survive. As non-vascular plants, seaweeds lack the true leaves, stems, roots and internal vascular systems most other plants use to take in water, so they absorb it through the surface of their leaf and stem-like structures. 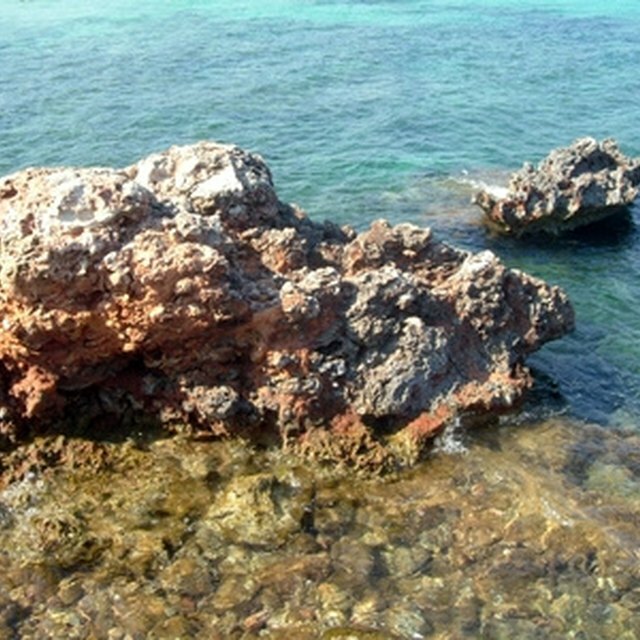 For this reason, seaweed must constantly be partially or completely submerged. TeAra.govt.nz: Seaweed -- What Is Seaweed? Martinez, Jessica. "What Does Seaweed Need to Live?" Sciencing, https://sciencing.com/seaweed-need-live-7426003.html. 24 April 2017.